"poet Ivor Gurney and composer Gerald Finzi"
It's interesting that Gurney is remembered more as a poet now. 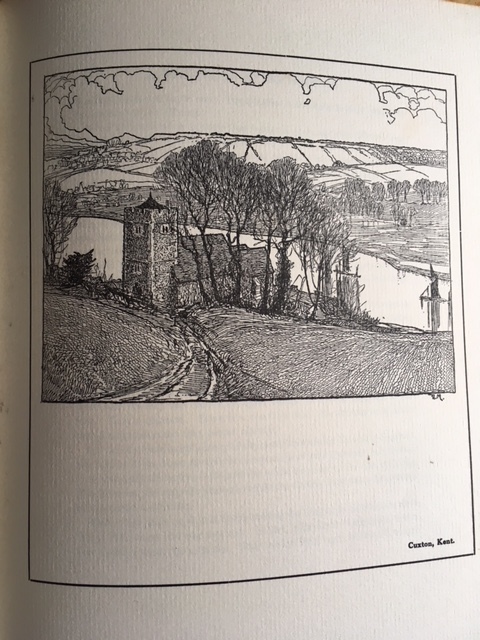 For many years he was regarded more as a composer who also wrote poetry. The admiration and friendship of composers like Finzi and Vaughan Williams affected the way he was regarded. The support of P.J. Kavanagh and the admirable Carcanet Press collections made him more famous and changed peoples' perception. 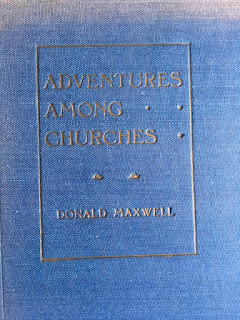 There’s a follow up to the Donald Maxwell book entitled More Adventures Among Churches... he seems to have been quite prolific. 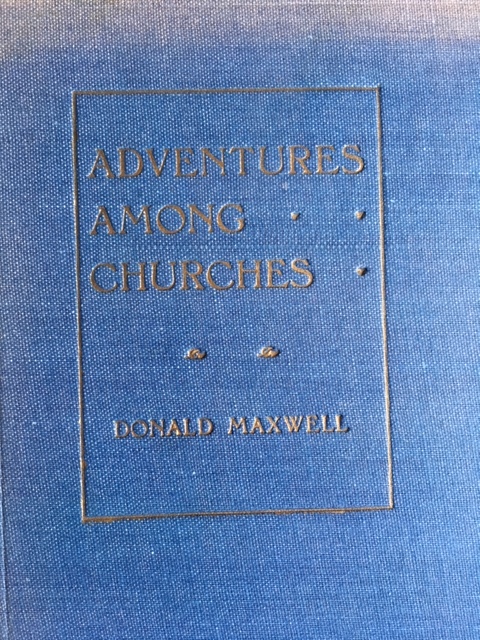 It looks like he even illustrated a couple of Rudyard Kipling titles. 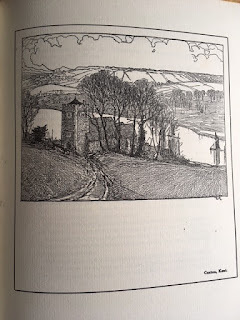 The second half of Peter Parker's "Housman Country" looks at composers who set Housman's poems and similiar verse to music--I suspect John and Mark would enjoy it. Love that phrase: "like the luminous offspring of numinous Gnostic serpents." Say that three times as fast as you can while clicking your heels together--if you dare.